Flexi-Fi is the latest way for you to buy what you want using simple in-store finance, an easy alternative to paying with cash or credit card for all your bathroom requirements. It couldn’t be easier. You’ll have full access to a unique Flexi-Fi account via an online self-serve portal. You can even pay out your Flexi-Fi purchase early without any additional fees or charges. Ripples Bathrooms is the only retailer offering Flexi-FI interest free terms on Bathroom Fit-outs! 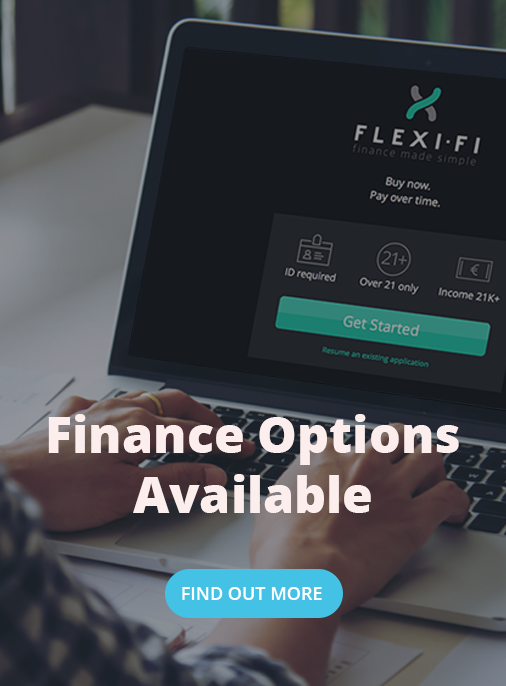 Flexi-Fi is a retail instalment payment plan facility, an easy alternative to paying with cash or credit card for your Bathroom. Whether it’s a new Bathroom or a Bathroom Renovation, Flexi-Fi is there to make finance simple!